Zion Williamson is the consensus no. 1. Who comes after that? 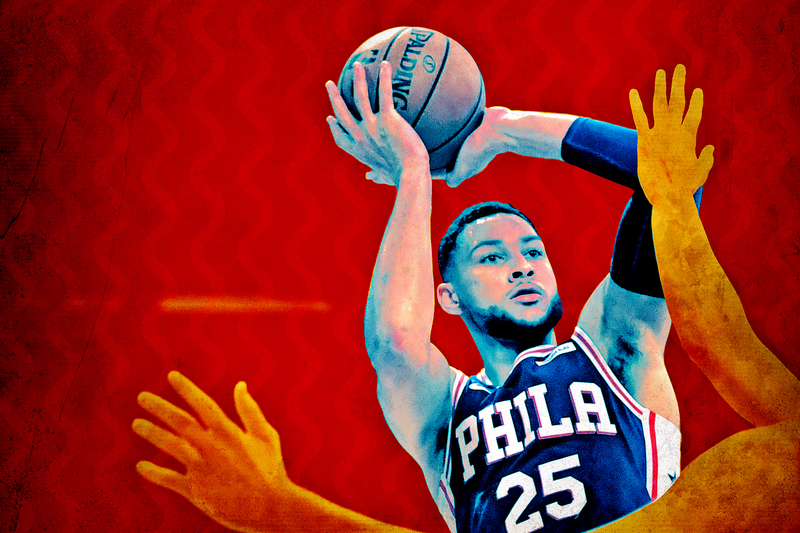 When their star center is healthy and playing quality minutes, the Sixers are among the league’s best. The problem is that health can be rare. 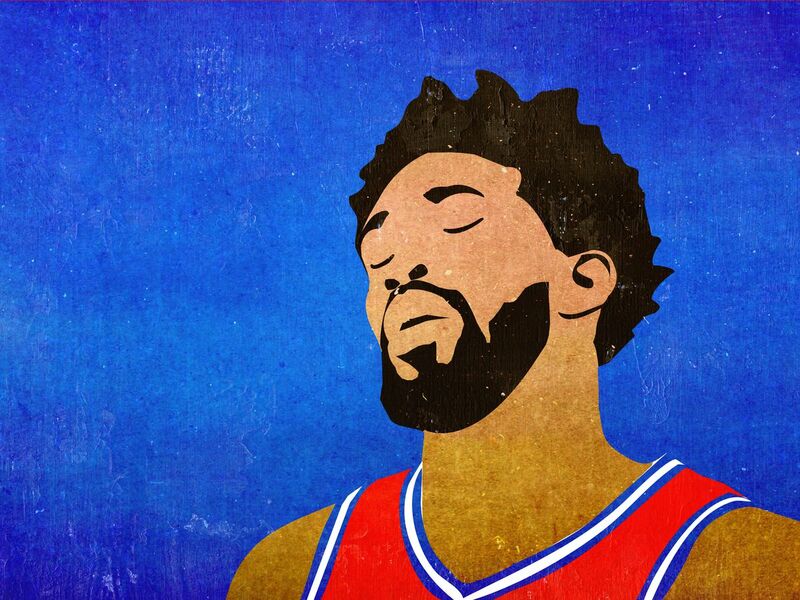 The future of the franchise might hinge on Embiid’s creaky knee. 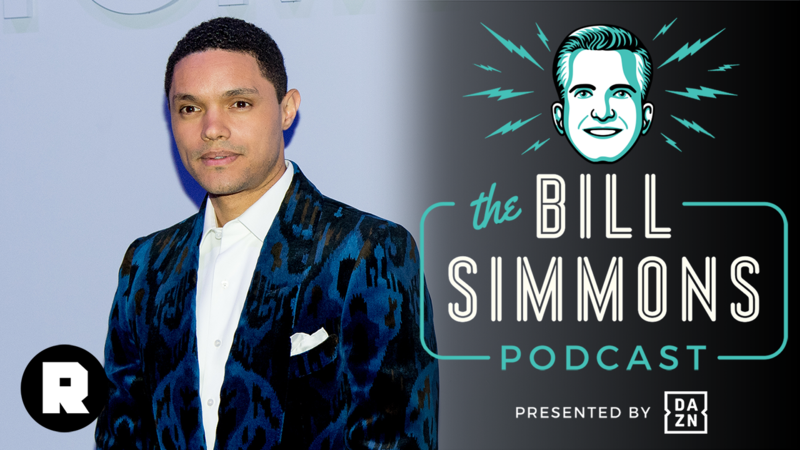 Is Brooklyn in the House? Nets Fandom Is Having Its New York Moment. 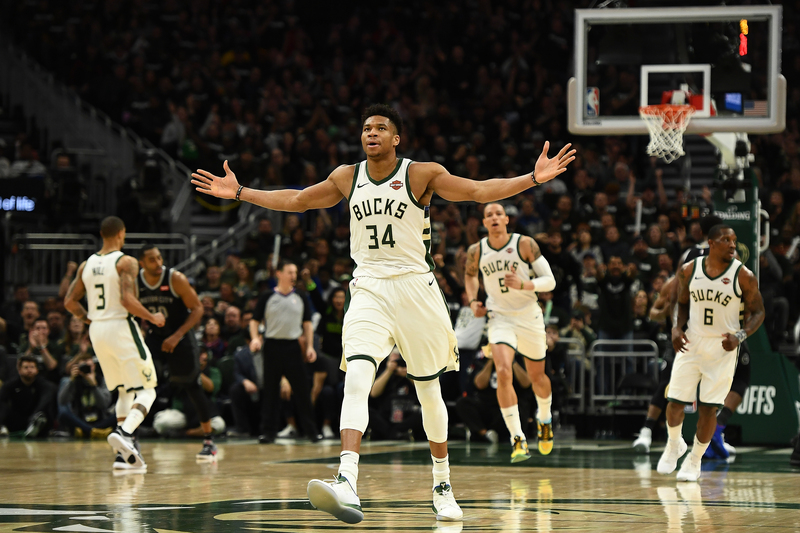 Brooklyn is one of the feel-good stories of this season, and has earned a reputation as a legitimate Eastern Conference up-and-comer. 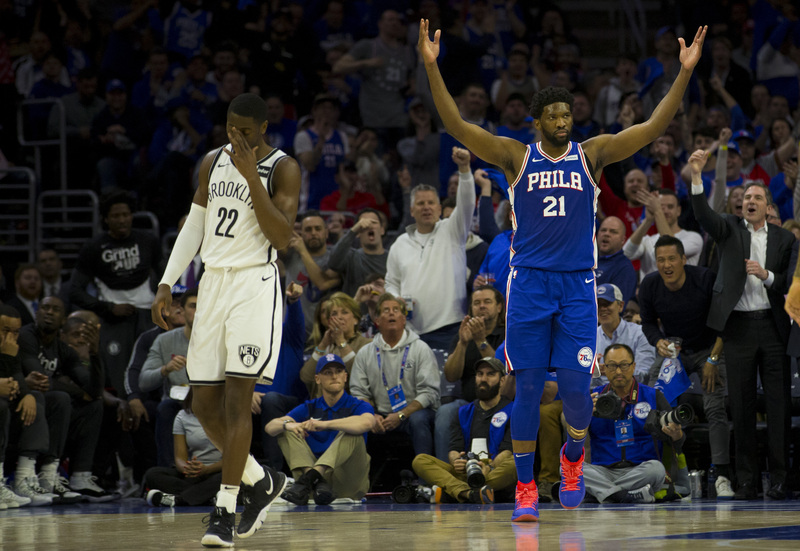 As the Nets’ series against the 76ers unfolds, is this team also cementing itself as an integral part of the basketball landscape in its own city? 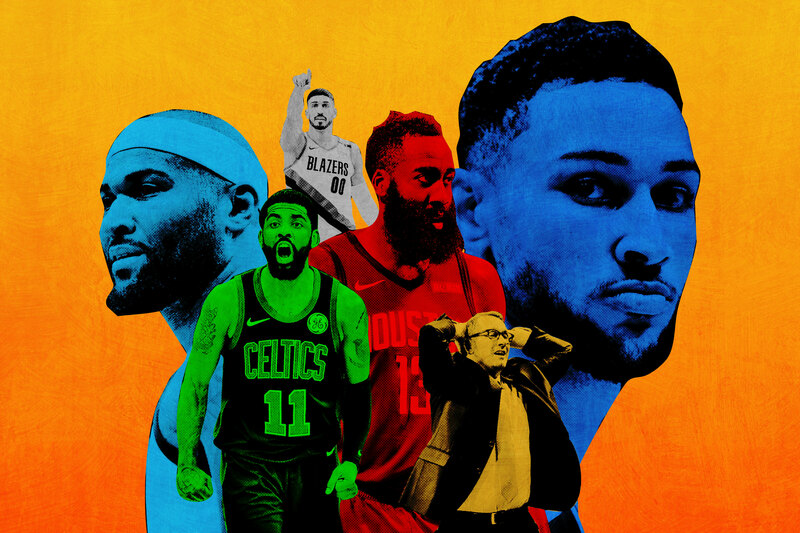 The Celtics Found a Winning Formula, but Will It Work on Anyone Except the Pacers? 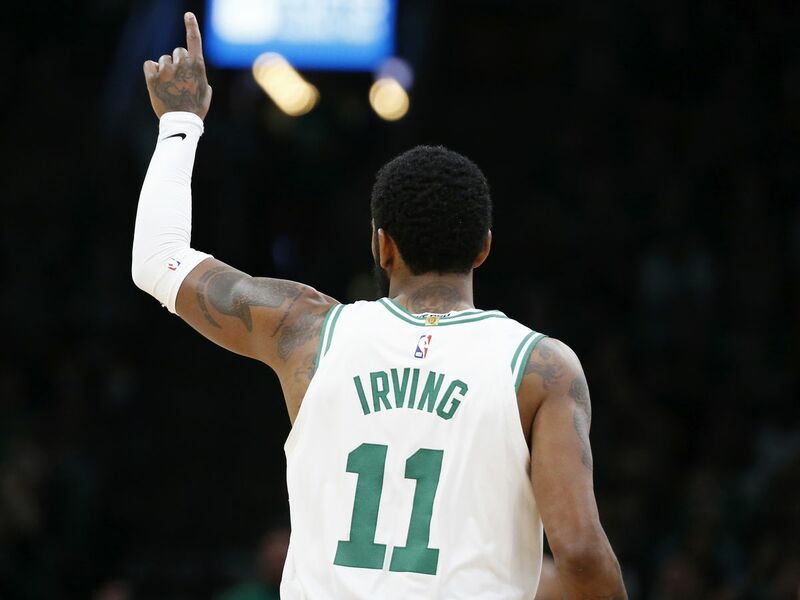 Kyrie Irving heroics and Al Horford’s do-everything-else routine were enough for Boston to storm back and beat Indiana again. But the outlook for its playoff future is still in the eye of the beholder. 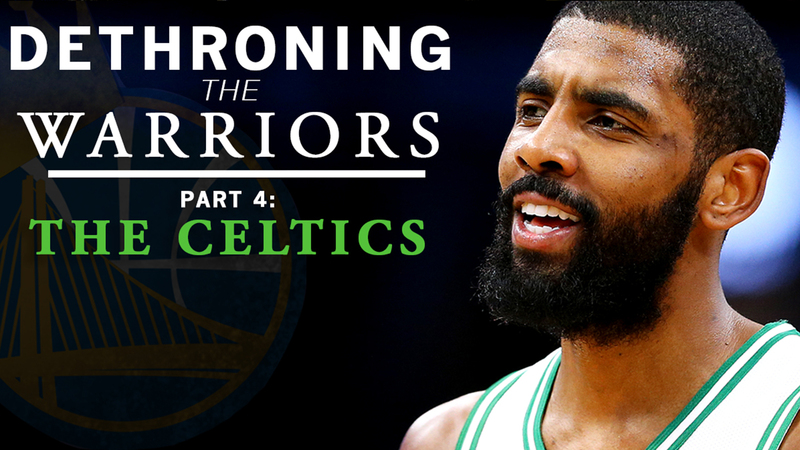 ‘Dethroning the Warriors’: Have We Overlooked Kyrie Irving and the Boston Celtics? 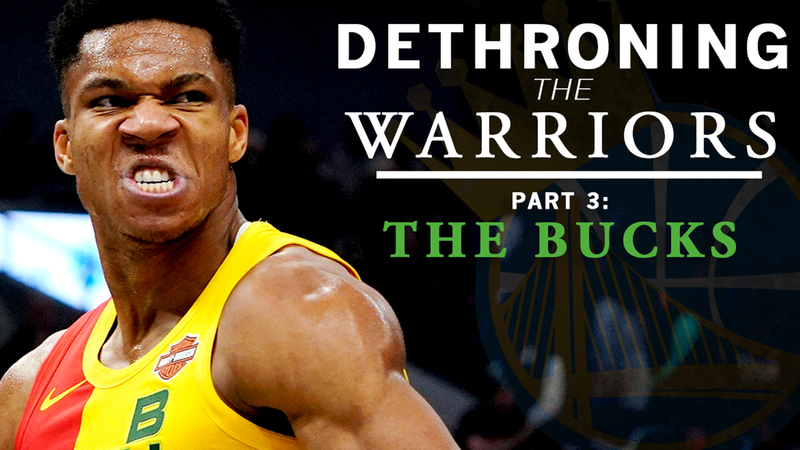 ‘Dethroning the Warriors’: Can Giannis Antetokounmpo Carry the Bucks to the Finals? 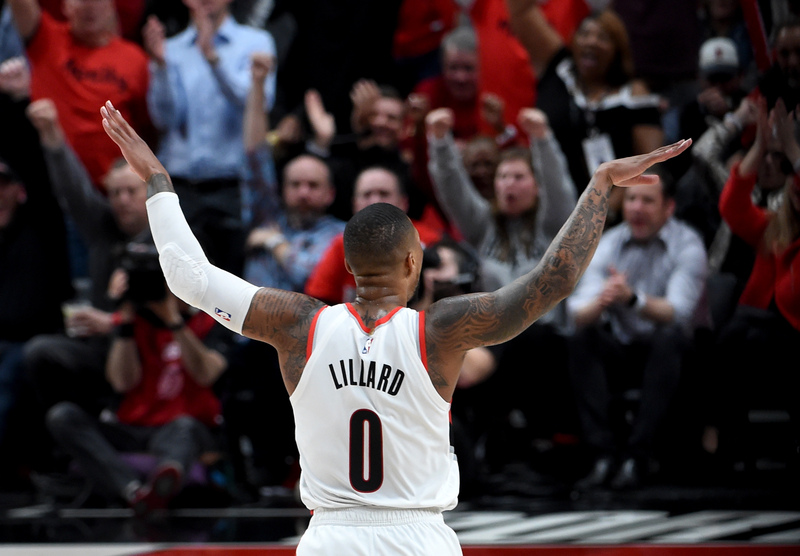 Sure, Portland still has a long way to go. 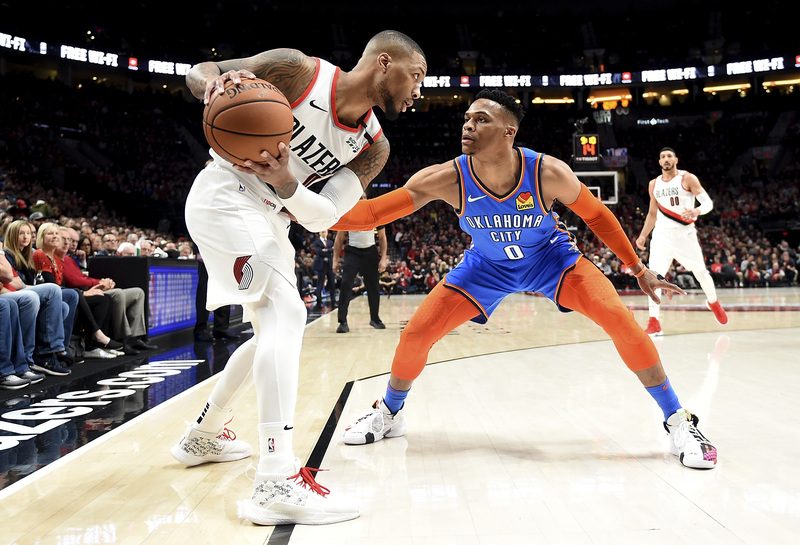 But with a 2-0 lead over the Thunder, Damian Lillard and CJ McCollum are making postseason strides for the first time in years. A regular season full of "B.S." (Irving’s word) is finally behind Boston. 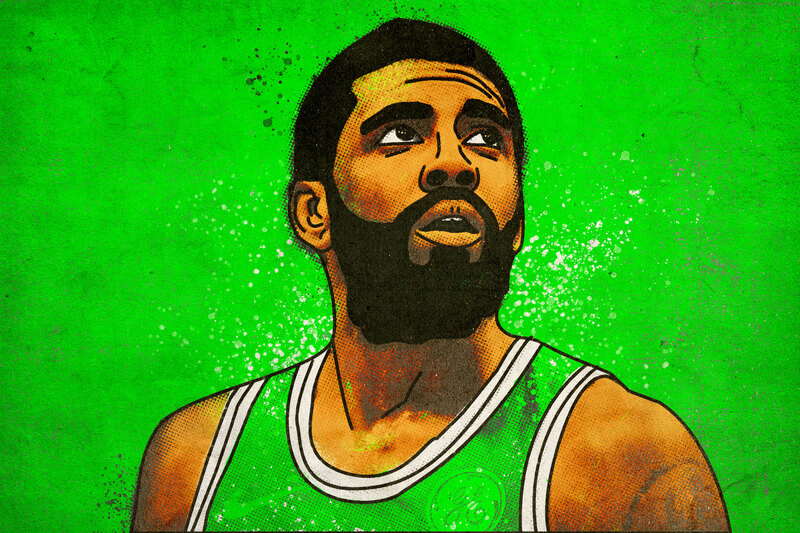 Can Kyrie and the Celtics make quick work of the Indiana Pacers and get back to the top of the East? 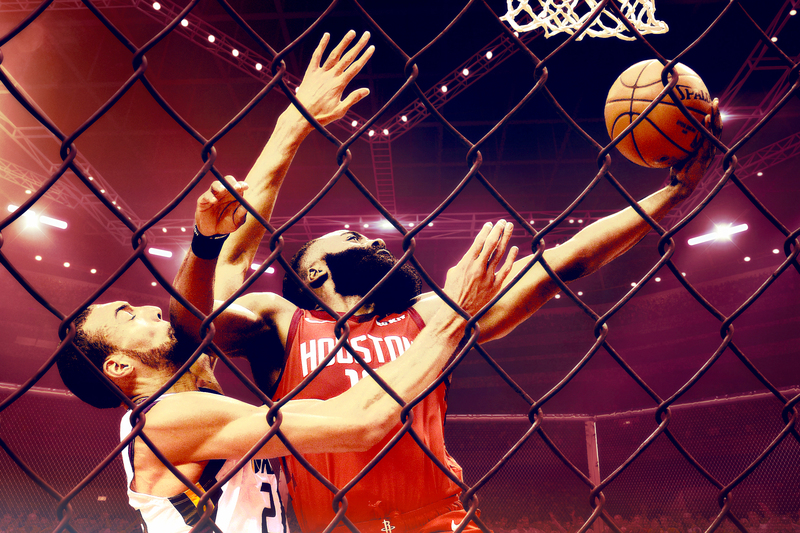 In building a versatile team to defeat the Golden State Warriors, Houston has created a template for how to survive in the postseason. 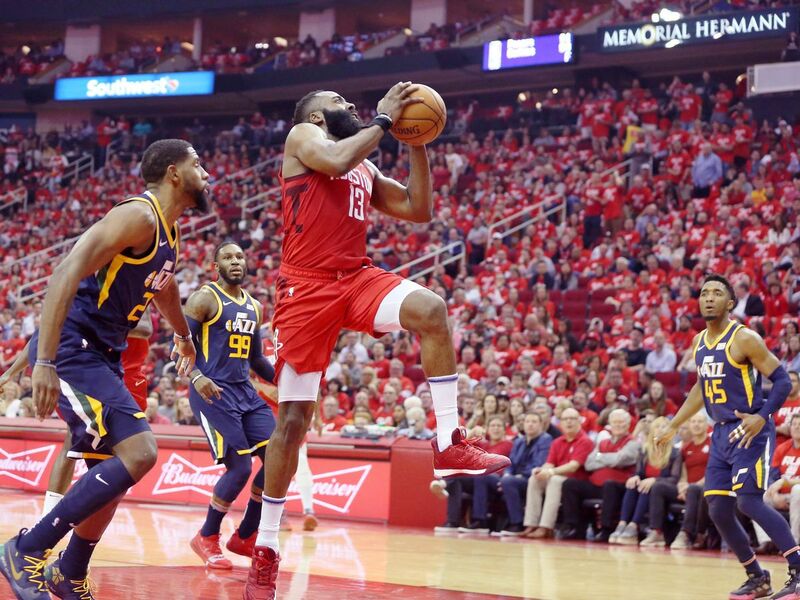 In Utah, the Rockets have an ideal first-round opponent: a team with a clear Achilles’ heel and without the means to adapt. 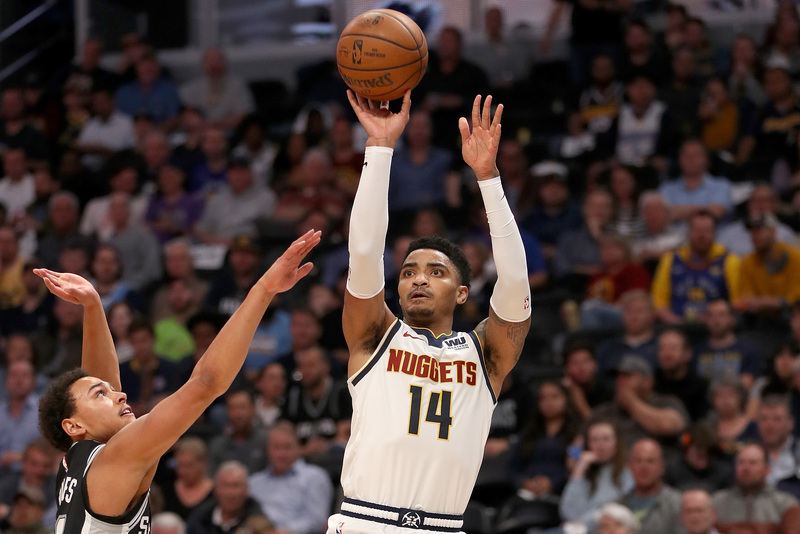 Staring at a potential 0-2 series hole, Denver turned to its struggling guard again. The result this time? 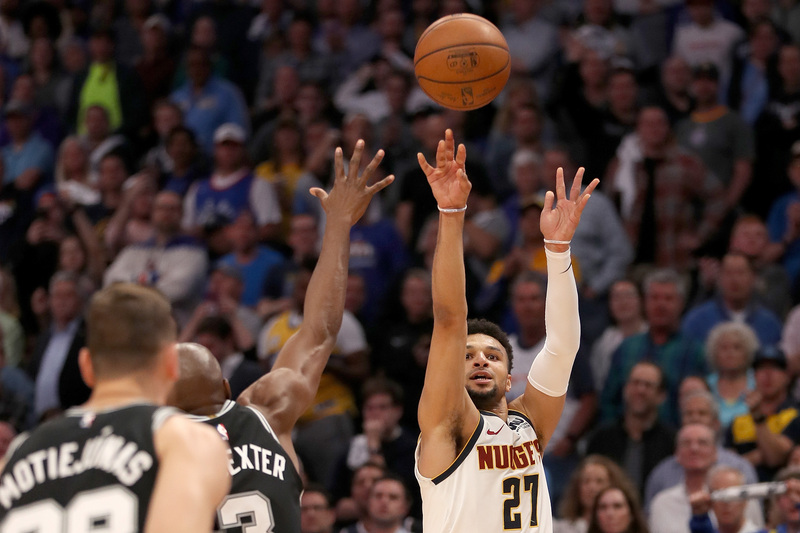 An unstoppable fourth quarter from Murray that may have saved the Nuggets’ season. 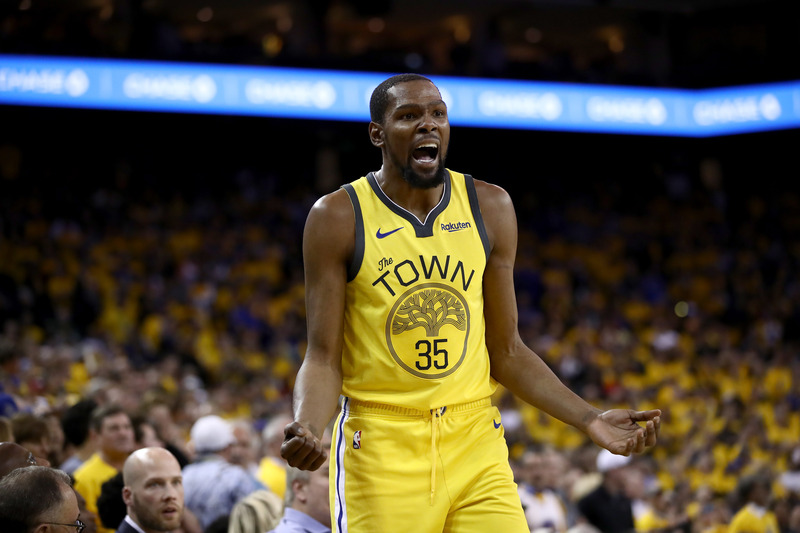 Los Angeles overcame a 31-point Golden State lead to steal Game 2 at Oracle Arena. 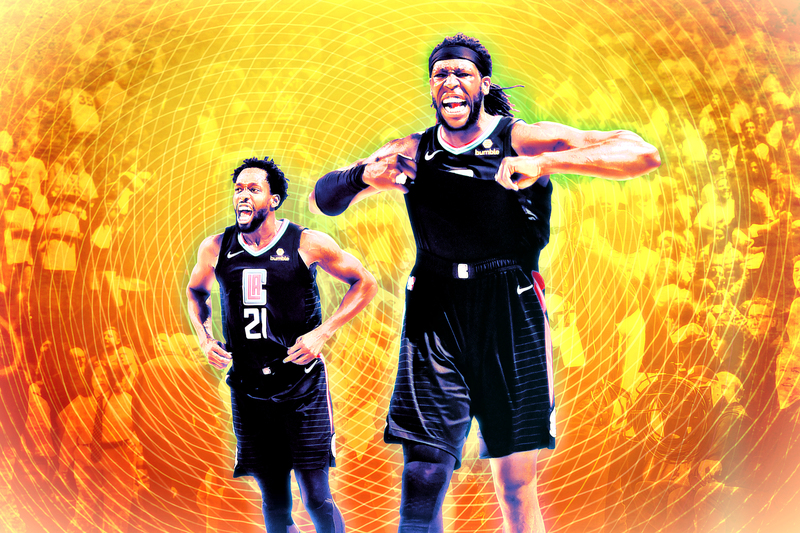 They might not take the series, but now this Clippers era has a signature win. 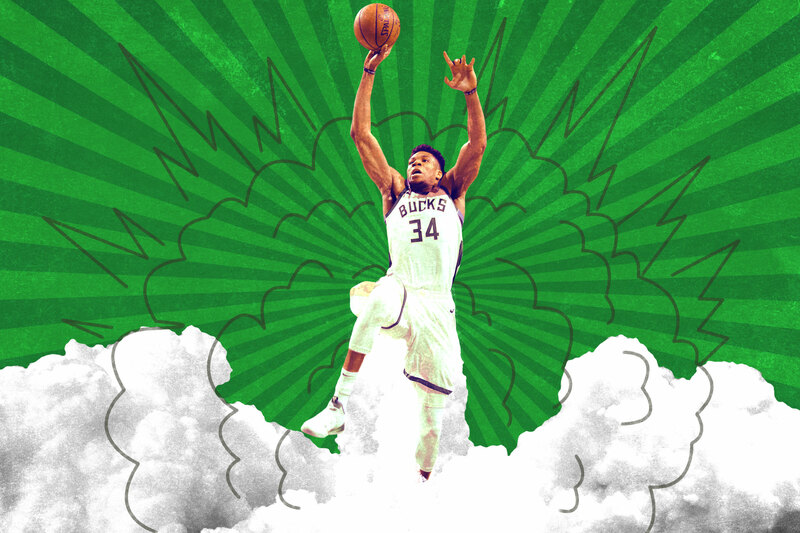 Over Philly’s first two playoff games, we’ve seen the basement and the ceiling of one of the most intoxicating and frustrating players in the NBA. 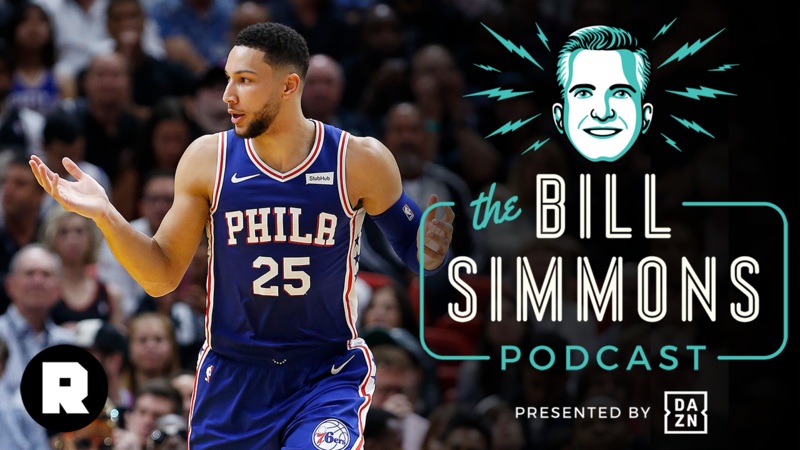 How Simmons performs during the rest of the postseason, and how the Sixers use him, will tell us a lot about the franchise’s future. 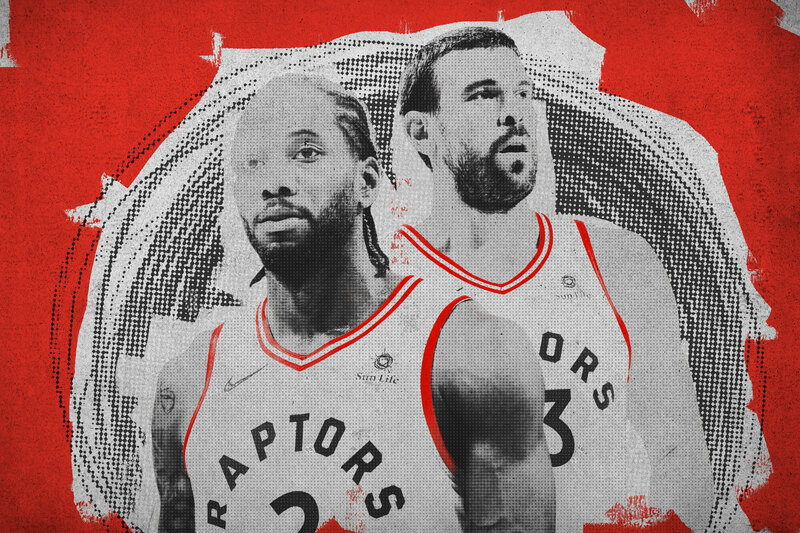 The Toronto Raptors won 58 games and have a bona fide star in Kawhi Leonard. But a Game 1 loss to the Magic was all it took to dredge up doubt and dread yet again. 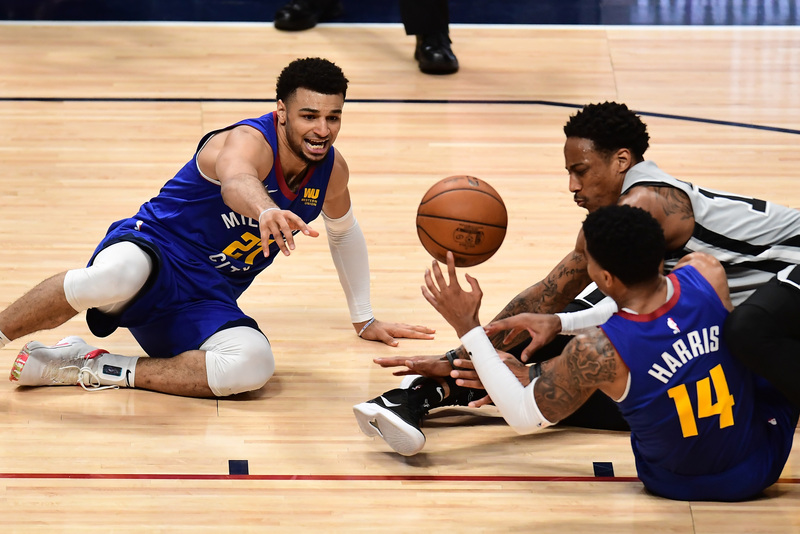 Many fans have pegged Jamal Murray for stardom since the Nuggets drafted him. 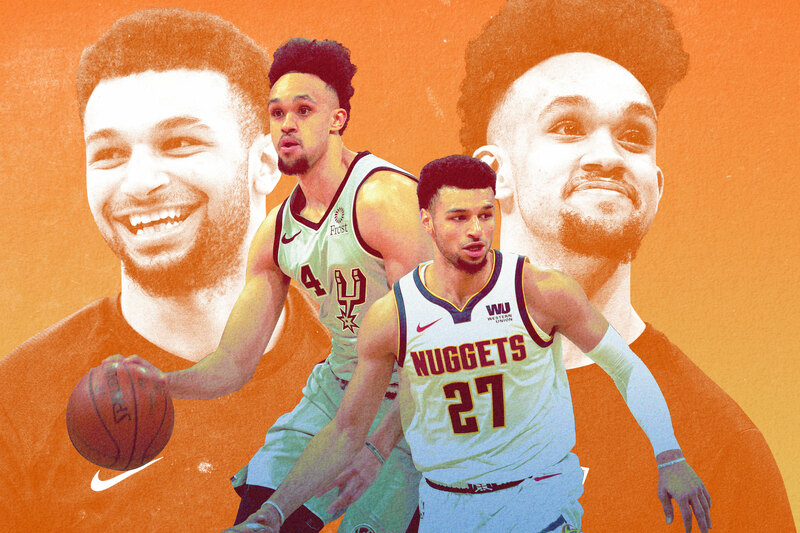 Many fans have no idea who Derrick White even plays for. But pedigrees are irrelevant in the playoffs. White had the upper hand after Game 1. How will Murray respond? 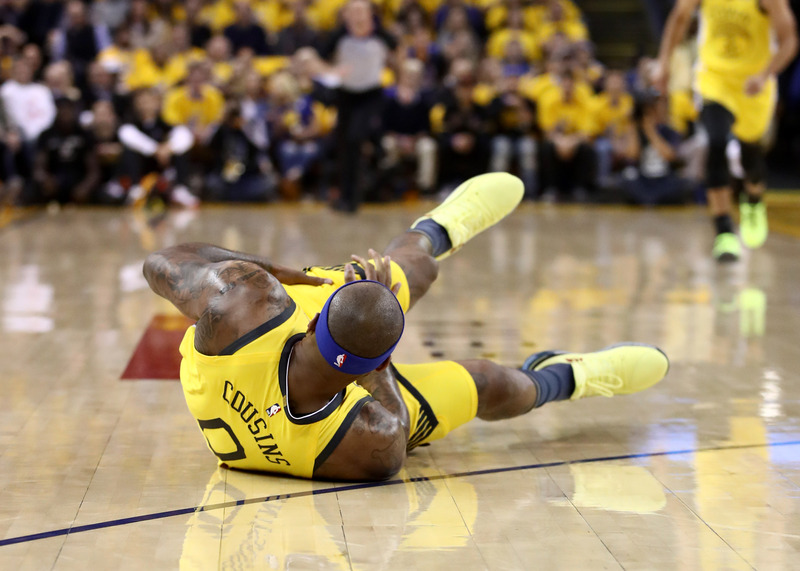 The Warriors center reportedly tore his left quad during Monday night’s game against the Clippers. What could that mean for Boogie’s availability—this season and beyond—and Golden State’s title hopes? 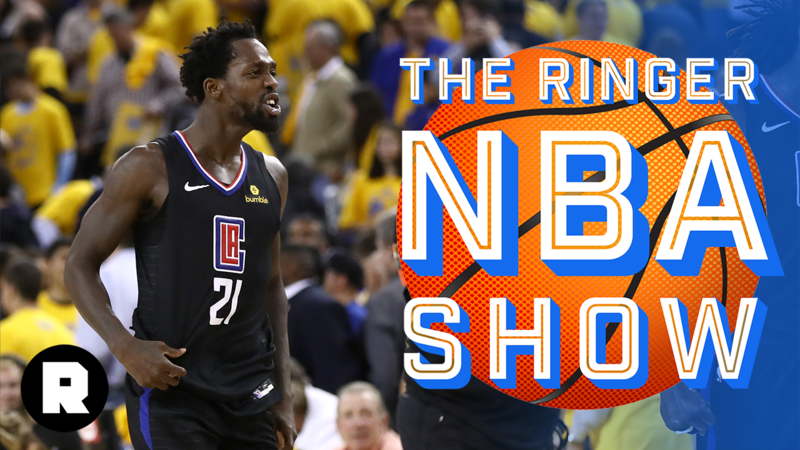 The 2019 NBA playoffs are finally here! 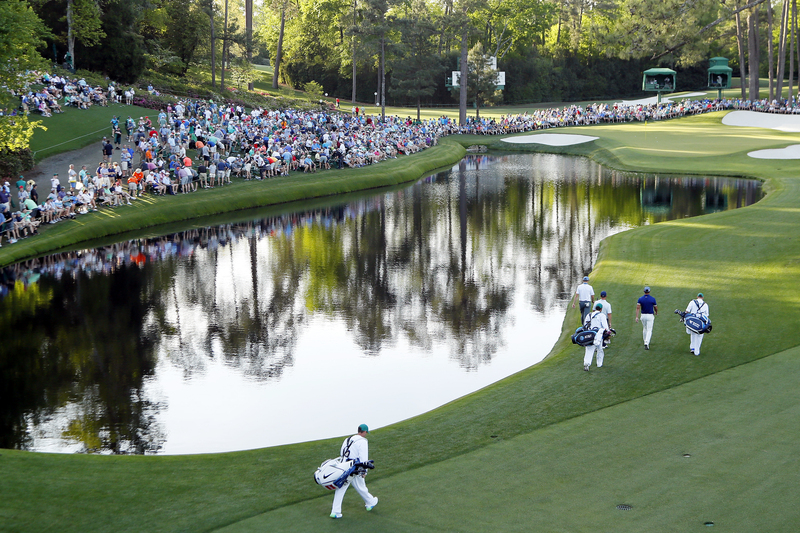 The first round kicked off with some surprising upsets. So much for all the upsets. 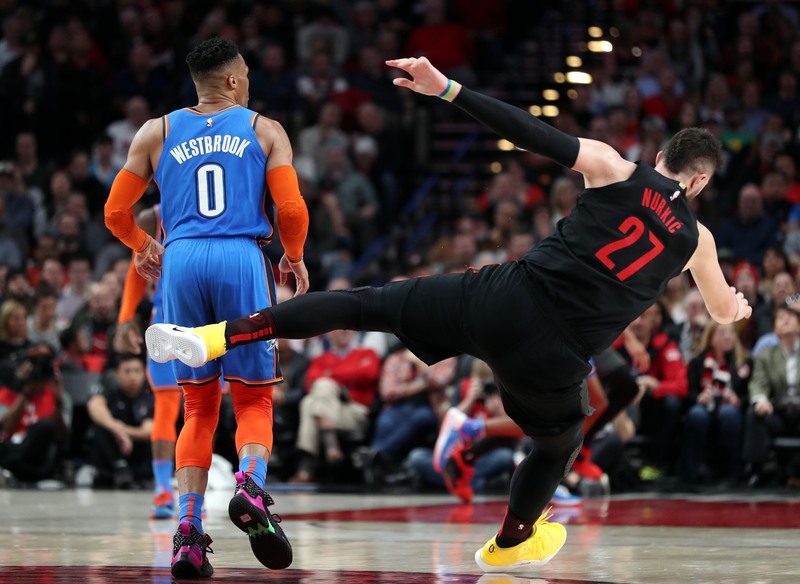 Boston avoided a scare from Indiana, while MVP candidates Harden, Giannis, and Dame helped the Rockets, Bucks, and Trail Blazers take care of business. Well, that was unexpected. Three of the first four games of the 2019 postseason saw the underdog take a series lead. The Nets, Magic, and Spurs all stole Game 1 from their higher-seeded counterparts. 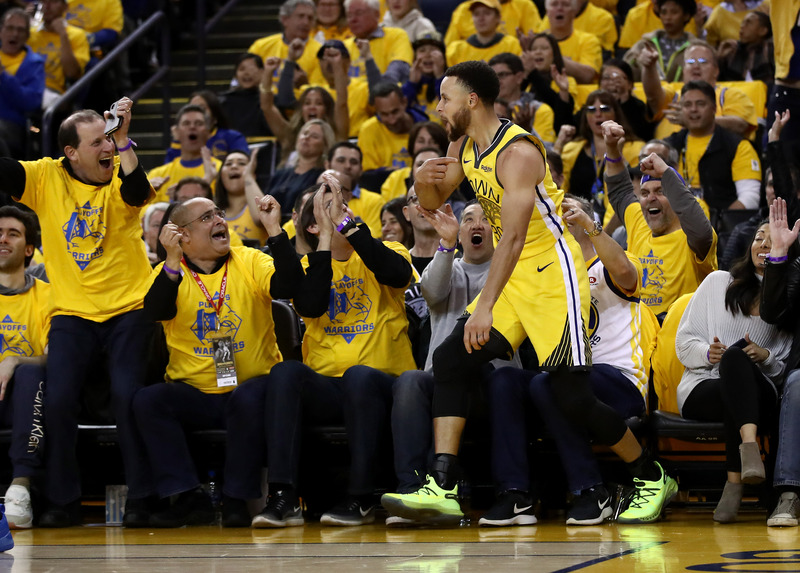 The Warriors, on the other hand, remain inevitable. The Sixers Got Their Bell Rung by the Nets in Game 1. What’s Next? Joel Embiid played through pain. Jimmy Butler put up big numbers. But none of it was nearly enough to overcome a Brooklyn team that looked ready to exploit Philly’s glaring weaknesses. 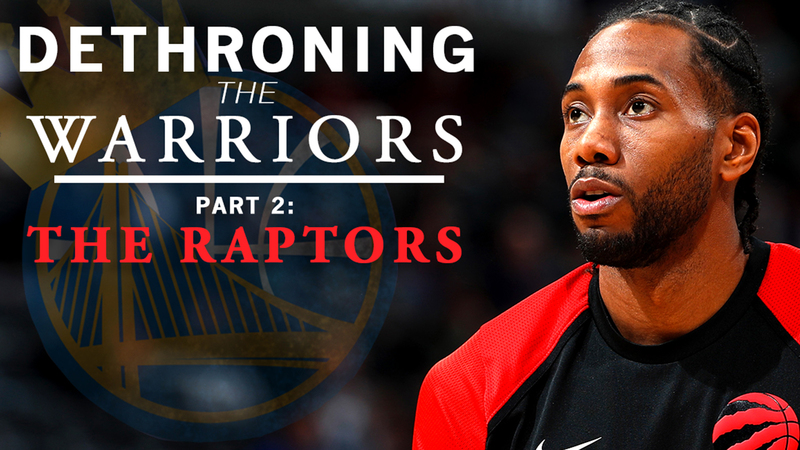 ‘Dethroning the Warriors’: Are the Toronto Raptors Finally Ready to Win a Championship? 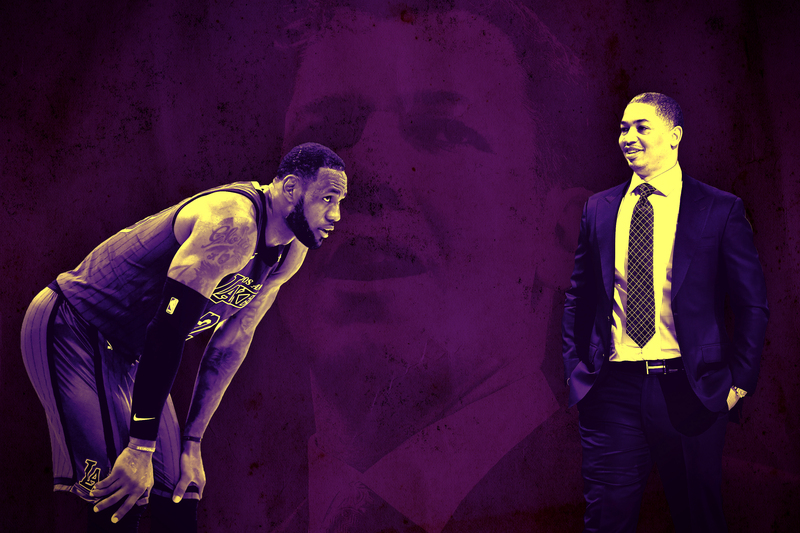 Less than a year ago, it seemed as though the minds behind the Purple and Gold had found an unconventional formula for success. 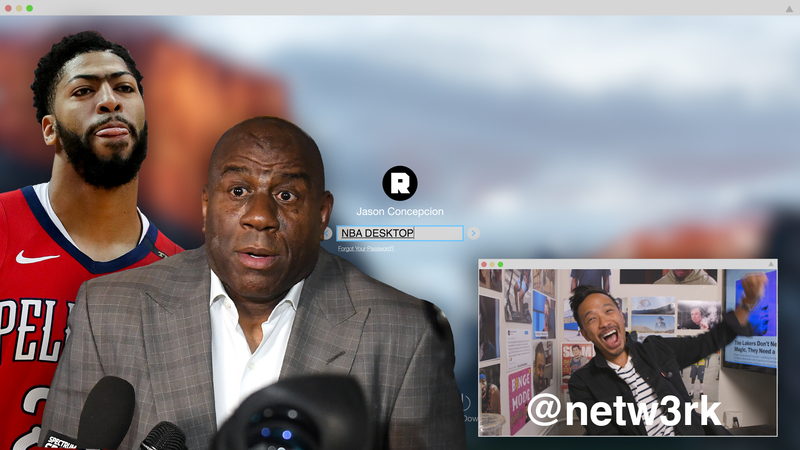 Now, with front office and coaching upheaval, and an uninspired list of replacements, the Lakers are back to thinking inside the box. What do you like in a matchup? Style? Talent? Rivalry? The postseason is here. 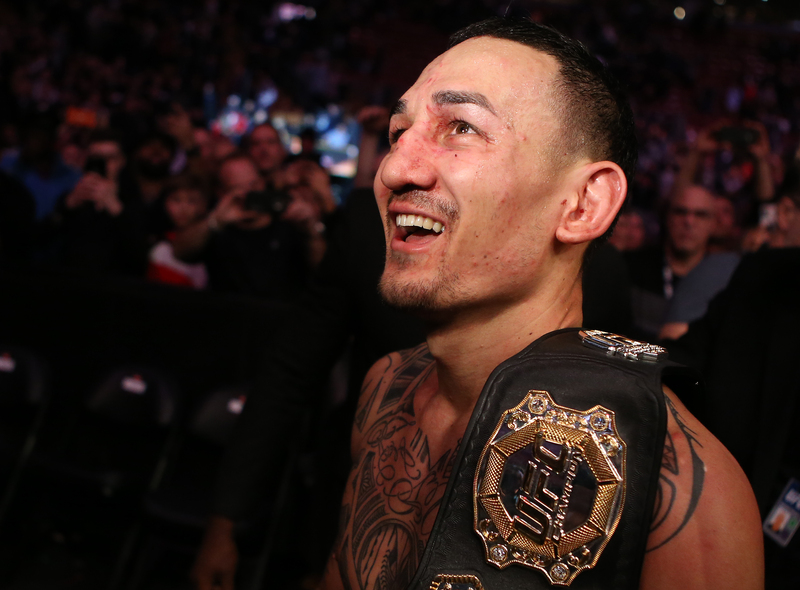 Here are the figures who could make or break their team’s title hopes. 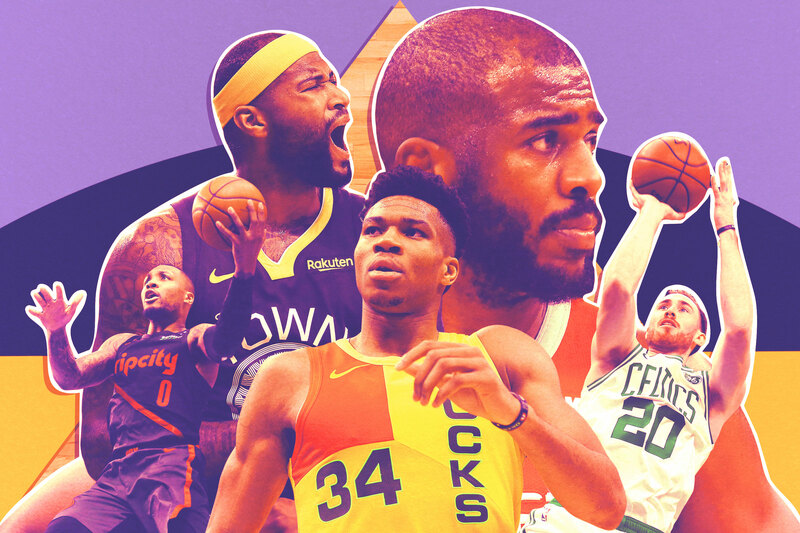 Unveiling The Ringer’s Top-30 NBA Draft Big Board Zion Williamson is the consensus no. 1. Who comes after that? 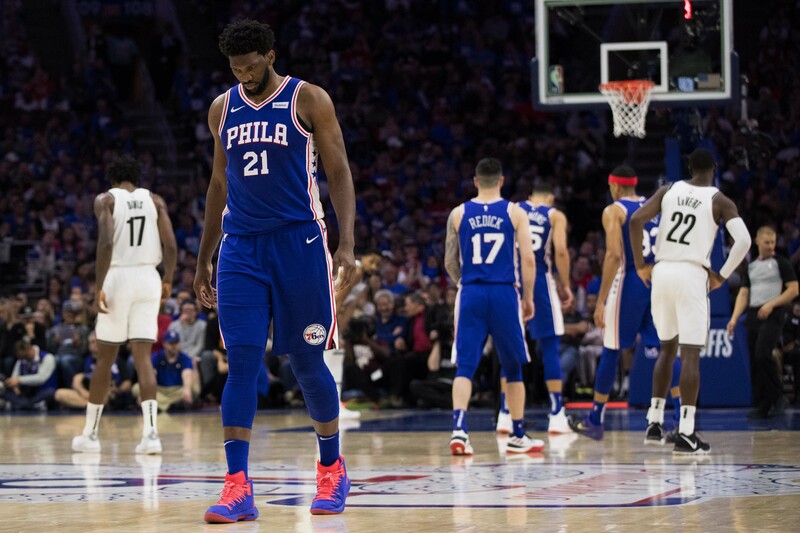 The Sixers Will Go As Far As Joel Embiid Can Carry Them When their star center is healthy and playing quality minutes, the Sixers are among the league’s best. The problem is that health can be rare. The future of the franchise might hinge on Embiid’s creaky knee. Is Brooklyn in the House? 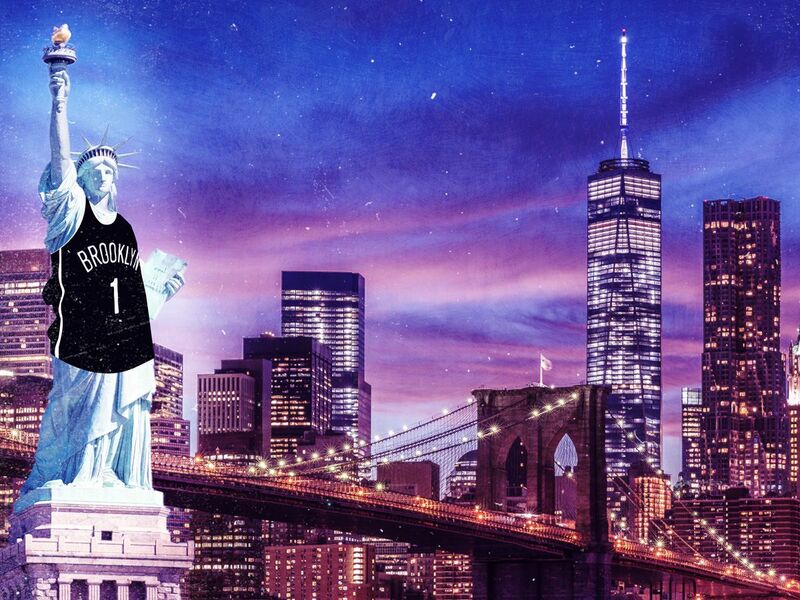 Nets Fandom Is Having Its New York Moment. Brooklyn is one of the feel-good stories of this season, and has earned a reputation as a legitimate Eastern Conference up-and-comer. 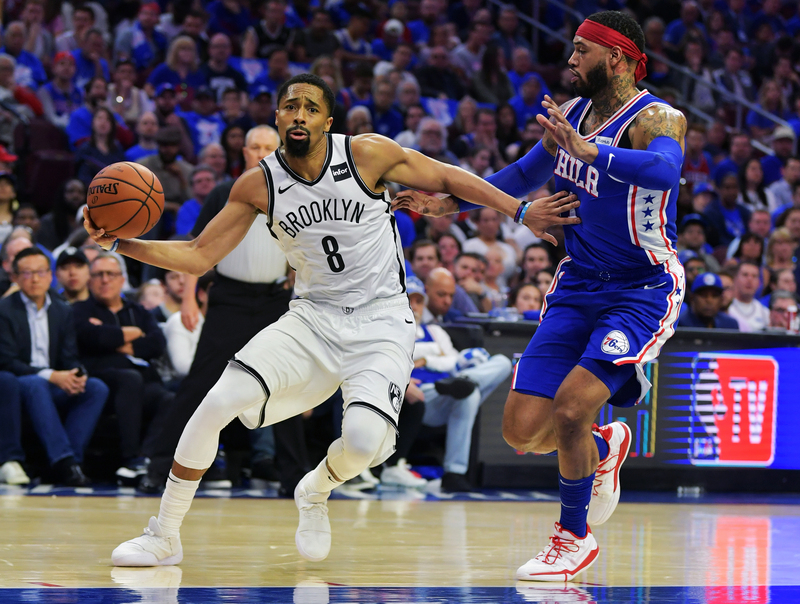 As the Nets’ series against the 76ers unfolds, is this team also cementing itself as an integral part of the basketball landscape in its own city?